It’s time to stock up on what’s hot for spring. 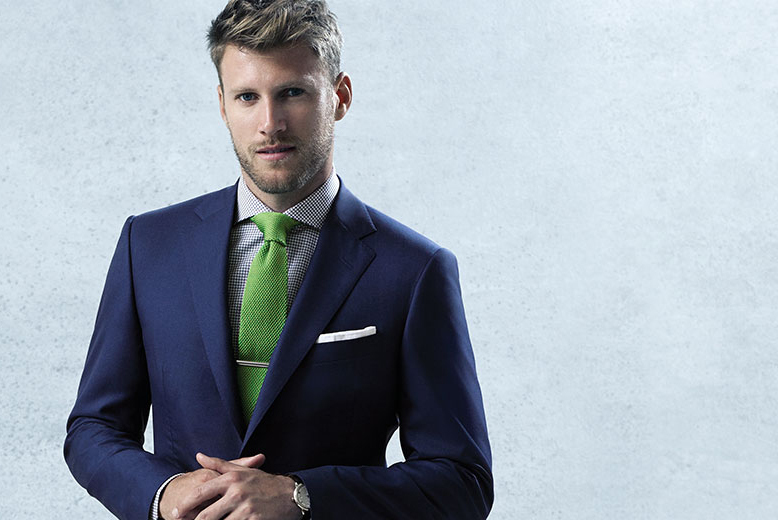 We have a great selection of Samuelsohn suits and sportcoats that will make you feel and look cool in the upcoming season. The designer’s signature ‘ice wool’ fabric maintains an ideal temperature, holding heat in when the weather’s brisk and reflecting heat if it warms up. Light blues and understated plaids appear throughout the new collection, lending a breezy and fresh quality to your look. Samuelsohn’s ‘featherlite’ jackets are perfect for staying sharp while on the go, with natural stretch and water-repellant features to keep you looking fresh no matter what. Combining elements of modern styling with classic and precise tailoring, Samuelsohn has been crafting the finest sophisticated menswear since 1923. Visit us at Mr. Sid and check out Samuelsohn’s new spring collection.